The next Eric Clapton, Bob Dylan or Édith Piaf may be at your side, playing on some corner or subway station, says Brazilian journalist Daniel Bacchieri, creator of StreetMusicMap, one of the most active platforms for street music in the world. “All these big names started out on the street, there are a lot of good people doing it, but we rush so much these days that we do not even pay attention to the things around us,” he lamented in a recent interview with the Knight Center. With the aim of giving visibility to street musicians, Bacchieri created StreetMusicMap, a project that has so far gathered more than 1,200 videos of artists from 93 countries. Published on Instagram or on the project’s website, the videos are usually short – between 15 seconds and 1 minute – and show musicians performing on subways, beaches, plazas or sidewalks in the interior and capitals of Brazil, as well as Russia, Vietnam, Iran, Sudan and other countries. In addition to recording the artists he meets, the journalist searches the internet, looking for videos of new musicians and also receives suggestions from collaborators. The project’s Instagram profile has more than 42,000 followers. “I consider myself a reporter no matter the name of my job, because I always try to tell a story, when I’m producing, writing or recording. In the project, I’m reporting what the street offers, so it’s reporting,” he explained. The project is self-funded by Bacchieri and is carried out in his spare time. 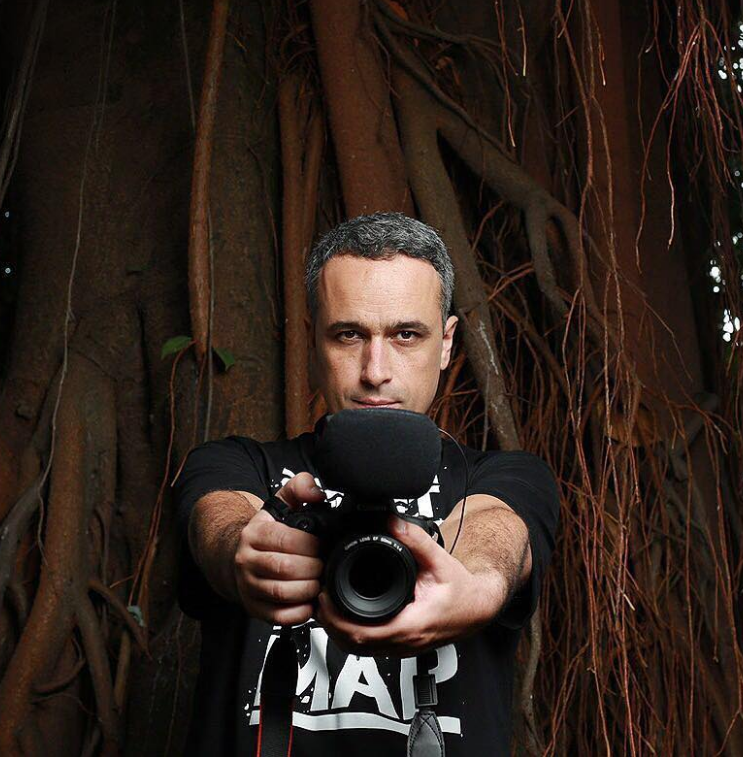 Born in Rio Grande, Rio Grande do Sul, the journalist works as a freelancer in São Paulo, producing audiovisual content for documentaries and advertising. “I increasingly dedicate more time to StreetMusicMap, every spare second I have,” he said. For now, the project does not generate income, neither for the journalists nor the musicians. That is precisely what Bacchieri wants to change with help from the Entrepreneurship in Journalism program from the Tow-Knight Center at the City University of New York (CUNY). Bacchieri was one of two scholars selected for the 2017 edition of the course, which specializes in developing new business models in communications. “I’m going to receive feedback from colleagues, teachers and U.S. startups, and exchange experiences in this environment of the university and of new businesses. I think I will enjoy this professional and cultural exchange a lot,” he said. Bacchieri, who graduated with a journalism degree in 1999, stressed the importance of having management and business knowledge. “At the time, we were trained to be an employee of large corporations, a reporter, editor or producers. That is, a cog in the wheel. But the crisis has affected everyone, even large groups. So the journalist of today needs to look for alternatives and often has to become the commander of the ship. It does not have to be a ship, it can be a small boat and you can navigate,” he said. Although he’s not generating income, the project opened doors for the journalist. He began to learn about the musical scene of several cities and ended up become a reference in the sector. After the project, he was invited to curate street music for events from the creative economy. StreetMusicMap began in 2014 when Bacchieri traveled to Ukraine. During the trip, he recorded a short video of a musician and posted it on his personal Instagram profile. “He was playing a string instrument I had never seen, it was called bandura. I was going to take a picture, but Instagram had just released its 15-second video format. I made the recording and realized that 15 seconds was an interesting length for a narrative,” he recalled. 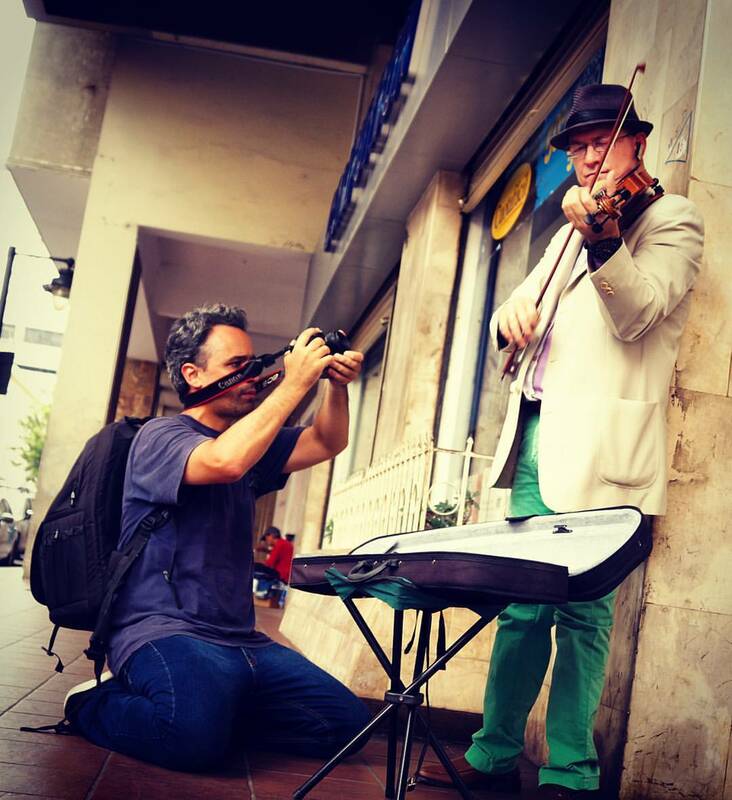 After the trip, Bacchieri moved to São Paulo, for professional reasons, and began to record street musicians that he encountered on the way home. “I spend a lot of time at the Consolação subway station, where a lot of musicians play. I started recording and putting the videos on my personal Instagram account. Then I created a series, with the hashtag streetmicrodocs,” he said. 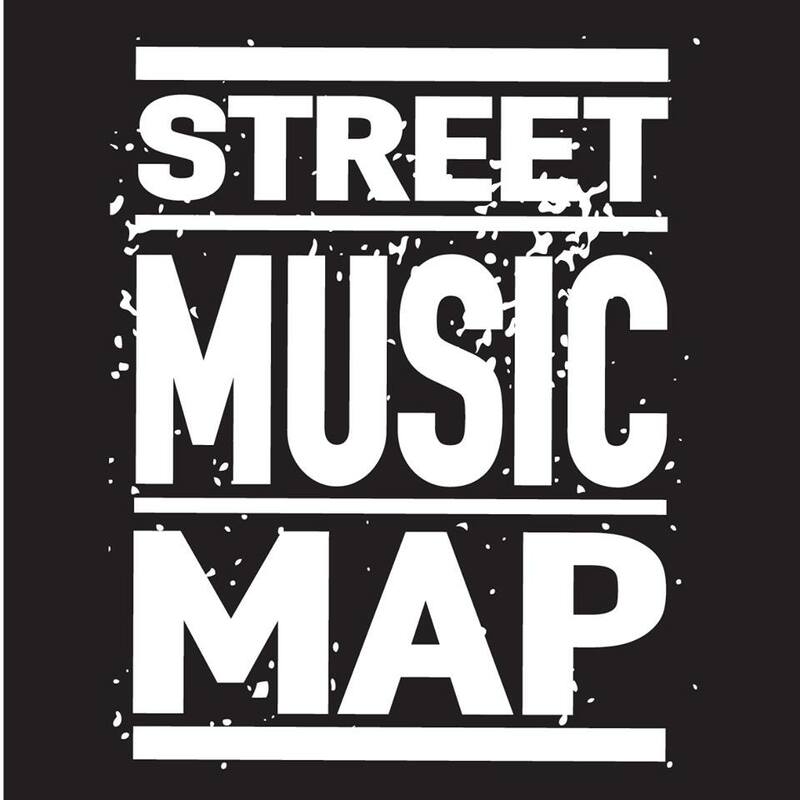 Months later, Bacchieri participated in a free consultation of the Brazilian Startups Association (ABStartups) and changed the name of the project to StreetMusicMap. A friend of the journalist suggested that he put the videos into a separate account for the project on Instagram and that’s how the channel was born. “Later, Instagram increased the video length to 1 minute, and this was very important for the project, because you can work with short-docs, you can tell a beautiful story,” he said. With the channel created, friends and acquaintances started submitting videos and the project became collaborative. To this day, Bacchieri receives suggestions by email and selects the material that is added to StreetMusicMap. 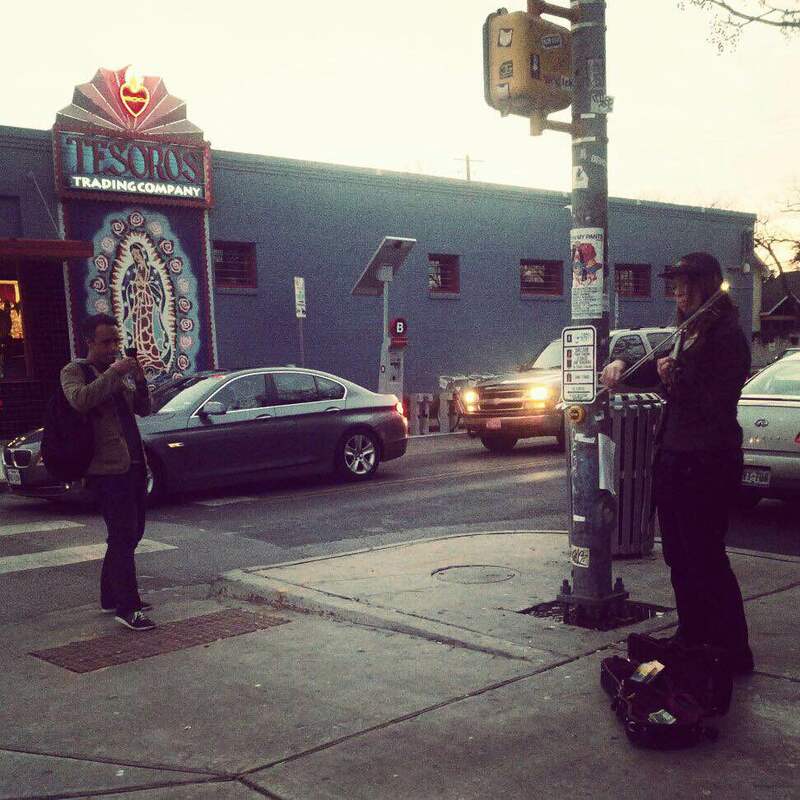 Additionally, the journalist searches for street musicians on the Internet and invites them to collaborate. “So the channel has grown and the connections have expanded,” he said. Finally, Bacchieri also researches public video in Instagram profiles and republishes those he finds interesting. To do this, he contacts the profile owner first and asks permission to publish. “I have never gotten a no. Most musicians are grateful for the sharing,” he said. Bacchieri always tries to give credit to the artist and to the person who made the recording. “In the beginning, I was a purist and did not post without the musician’s name. But over time, I realized that the platform became a channel for promotion. Because many anonymous artists were being identified in the comments,” he said. This was the case of a video of a Russian harpist playing in Red Square in Moscow. The recording was posted without her name, and minutes later, the artist identified herself in the comments: “:D wow! It’s me!” Bacchieri, half incredulous, asked if she was really the harpist, and she confirmed. Another artist the project helped to spread was an American who sang in Austin, Texas. Bacchieri posted the video and, in the comments, a Brazilian asked where she could find more songs by the artist. The artist replied with a link. “She won a fan in Brazil through the project,” Bacchieri shared. In another case, a social worker in the Democratic Republic of Congo sent a message to Bacchieri thanking him for the sequence of videos published with African musicians. “She said she was able to explain to deaf-mute students the different cultures of the African continent just with the musicians’ body language,” he said. At the end of 2015, the head of Instagram’s music area found and interviewed Bacchieri about StreetMusicMap. The company published a story about his project on their blog and published the harpist’s video on their official profile. Instagram’s account for music - @music – also reposted videos of the program, giving visibility to StreetMusicMap. “The number of project followers has increased tenfold and the Russian harpist’s video already has almost three million views on Instagram. This was important for the account to grow,” Bacchieri said. In addition to Instagram, the project also has a Spotify account with selections from street musicians. They are organized by place, like Berlin or Los Angeles. “The filter [of music choice] in Spotify is of technical quality. For Instagram, the charm is that the video gives you the sensation of traveling the world. That’s why I like raw videos with little production. There’s the dog barking, the car passing, and the immediate audience reaction. That sound of the street is the differential, you feel like a witness,” he explained.